This listing is for a digital file only!!! No physical item will be sent. Personal use only! Get a beautiful unique card for any occasion but half the price! 1. You email me your information once payment has been completed to cohenlane@hotmail.com . 2. Next you will receive an email within 24-48 hours via the email address that you provided. 3. You then approve or send corrections back through email . INFORMATION NEEDED AT TIME OF PURCHASE…..
2.. State the card size that you want, either 5x7 or 4x6. 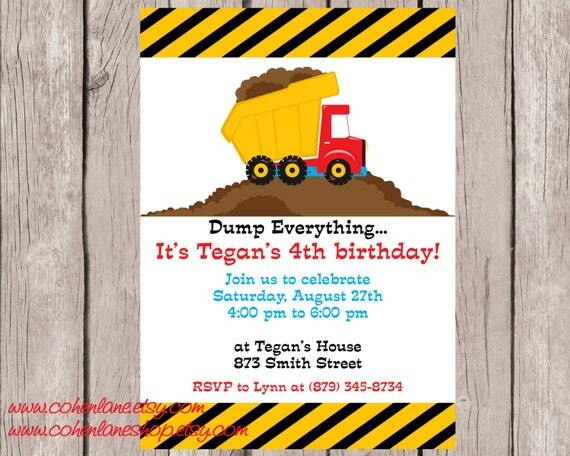 This DOES making a difference in your print quality if the invite is sized to the wrong size! By purchasing this listing you are agreeing to all the terms and conditions listed http://www.etsy.com/shop/paperprettydesigns/policy . Some graphics from Baby Star Designs.